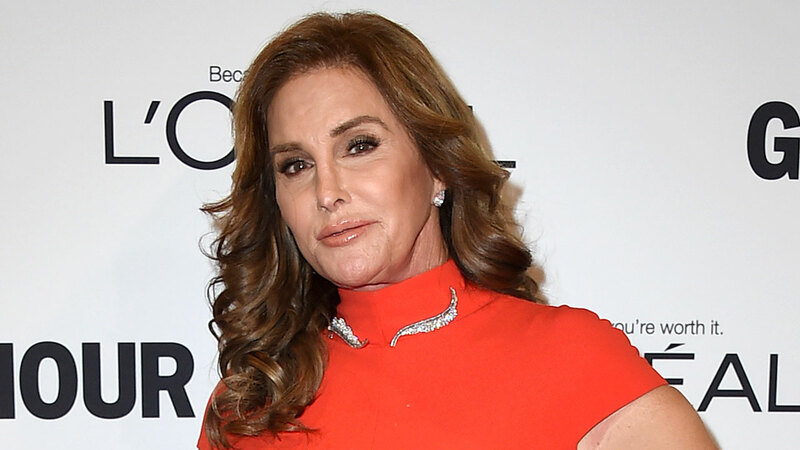 Caitlyn Jenner is the latest celebrity to float a run for political office in the age of President Donald Trump. The Olympic gold medalist who has been an outspoken activist for transgender rights, told radio host John Catsimatidis that she is interested in the "the political side of activism" and "would look for a senatorial run." "Can I do a better job from the outside?" said Jenner, a lifelong Republican. "Kind of working the perimeter of the political scene, being open to talking to anybody? Or are you better from the inside, and we are in the process of determining that. Yeah, but I would look for a senatorial run." When asked whether Jenner is seriously considering a run and if she would run as a Republican or an independent, her publicist, Alan Nierob, told CNN Monday that there are "no further details to report at this time." This comes after wrestling star and actor Dwayne "The Rock" Johnson said that he would consider running for president in 2020, musician Kid Rock insisting last week that his tweet about running for the Senate is no joke and, in perhaps the most viral moment of celebrities exploring a run for office, Kanye West declaring a 2020 presidential bid during his speech at the 2015 MTV Video Music Awards. After meeting with then-President-elect Trump in December, West tweeted, "#2024," causing fans to speculate whether he's delaying a run for president and whether he is serious about running at all. Jenner also expressed an interest in public service during an interview with CNN's Don Lemon in April. Jenner voted for Trump in the 2016 general election, but has also expressed disappointment is some of the Trump administration's policies. "Well @realDonaldTrump, from one Republican to another, this is a disaster," Jenner tweeted in February after the Trump administration rolled back protections for transgender students put in place by former President Barack Obama. "You made a promise to protect the L.G.B.T.Q. community. Call me."